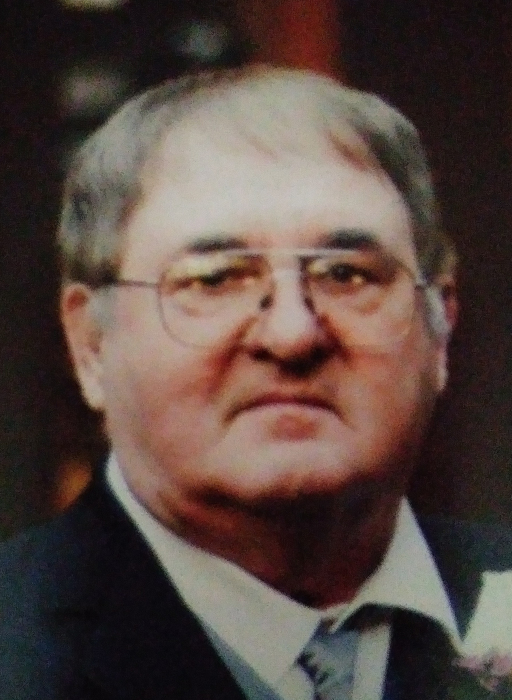 Harvey Forderer, 77, of Fargo, passed away Sunday, March 17, 2019, at his home in Fargo. Harvey was born October 7, 1941 at Linton, ND, the son of Edward and Freida (Thurn) Forderer. He attended rural school and worked for area farmers. Harvey later moved to Minneapolis, working various jobs and was a manager of a warehouse. Minneapolis is where he met Lois Conrad. They were married on June 28, 1969 in Page. They lived a short time in Minneapolis, Wahpeton and Jamestown, ND. In 1971, they moved to Page where they resided until 1988 when they moved to Leonard, ND. In 1990, they moved to Fargo. He had a career of over 49 years driving semi trucks for several trucking firms. He was still driving at the time of his death. Harvey enjoyed collecting cars, watches, John Wayne memorabilia and time spent with his family. Surviving are sons, Richard (Stacy) of Fargo, Travis (Jessica) of Casselton and Andrew of Fargo; daughter, Cynthia Forderer of Fargo; grandchildren, Amanda Rhinhart and Sarah Tarvestad, Anela and Marjorie Forderer; a brother, Elmer of Sequim, WA; sisters, Shirley (Robert) Kloberdanz of Canyon Springs, CO and Donna (Myron) Morlock of Pierre, SD; a number of nieces and nephews. Preceding Harvey in death were his parents and wife, Lois. Funeral: 10:30 a.m. Friday, March 22, 2019, at Westminster Presbyterian Church in Casselton. Visitation: 5 to 7 pm followed by a 7 p.m. Prayer Service, Thursday, March 21, at the church and an hour before the funeral on Friday.